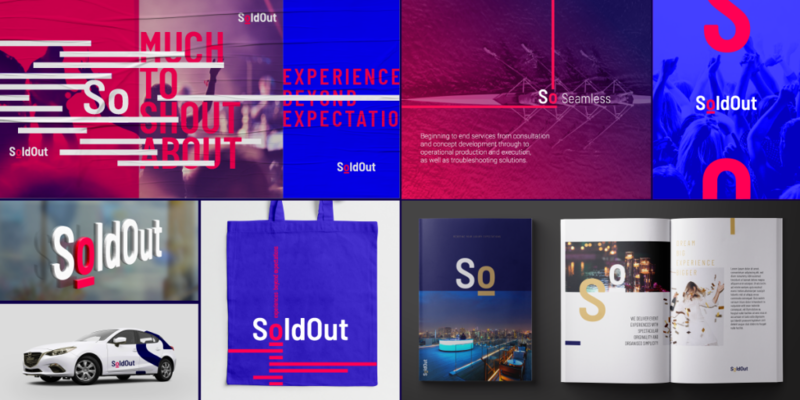 Celebrating 25 years of world-class events and experiences across the globe, SoldOut is excited to announce the introduction of a new corporate branding and design. SoldOut is the industry leader in the experience market and embarks on a new journey into the next quarter century way beyond expectations. The new style, developed by global design studio WiteKite reflects the mature and professional legacy of SoldOut’s heritage, the flair and creativity of our team delivery on every project and provides a foundation of how and where SoldOut operates. The tagline ‘So Beyond Expectations’ highlights SoldOut’s can do attitude and approach to each and every event, no matter the scale or deliverables. “We are very excited to launch our new brand, the first since SoldOut was founded, and it’s been very inspiring working with WiteKite on this project”, said Kim Voss, Managing Director – SoldOut. “Our design style and look was developed from the notion of longitude and latitude coordinates, which demonstrate SoldOut operates no matter where or what the event, occasion or experience. 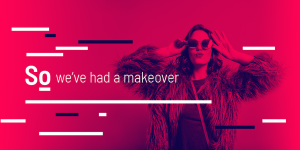 The new look and feel highlights our depth of global experience and represents the next stage of SoldOut’s evolution as the ‘go to’ team for the world’s best experiences. As part of the new design, SoldOut has launched a new website and will be introducing more style elements over the next few months with plenty to shout about! SoldOut’s CEO Thomas Staunton and Managing Director Kim Voss have introduced the new look at the Major Events International – UK Sports and Venues Summit in London on November 14 and 15, as well as to Expo2020 Dubai through meetings in the UAE region. Our world-class team is proud to be a multi award-winning operation, providing a beginning to end approach for every project delivered around the globe, whether for Organising Committees, International Federations, Cities and Venues, as well as Brands, Commercial Partners and Government stakeholders. We make events possible and bring experiences to life that exceed expectations making every event the best it can be.